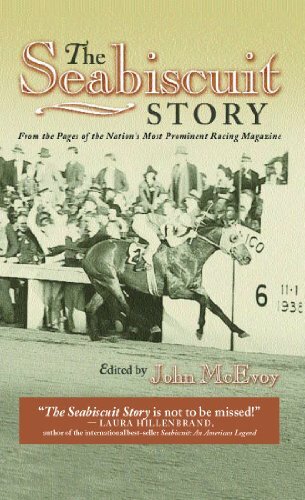 ﻿ Download "Great Horse Racing Mysteries" by John McEvoy for FREE! Did jockey Ron Hansen leap off the San Mateo Bridge, or did someone force him? Did arsonists set fire to Hawthorne Race Course after a betting scam went awry? Was the great stallion Shergar killed by the IRA, or is he living in anonymity somewhere in Ireland? Great Horse Racing Mysteries examines these baffling cases and many others.